Home | News | What Can Immigration Lawyers Do for You? Legal help of any kind is often the last resort. 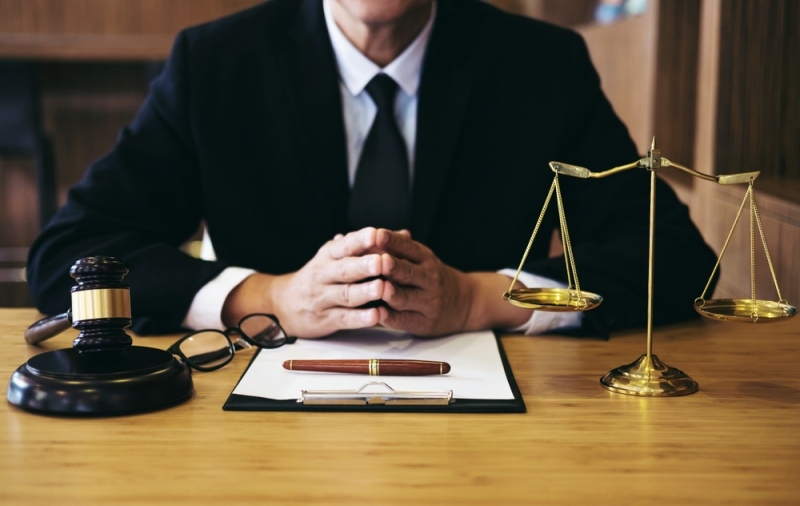 You may try to resolve the issue on your own instead of meeting with legal professionals, because they may seem scary. People dressed in their power suits, speaking legal jargon as if they are talking about the weather may not seem like the most approachable lot, but they are the most efficient. The hours you take trying to navigate the legal system, especially one you are not familiar with, can be frustrating. You may end up wasting time and constantly revising your paperwork every time you meet a stumbling block, so do it right the first time around. What can an immigration lawyer do to help? Becoming a British citizen has several requirements. You must have lived in the UK for more than five years with no immigration offences for ten years, you should not have any significant criminal charges (having a clean record works in your favour), you should be well-versed in the English language and understand the general way of life in the UK. These factors will qualify you, but applying is another story. It can be too much working/studying and juggling the paperwork needed for becoming a citizen, so an immigration lawyer can help you sort out your papers and make a case for you should you be shaky in specific areas. The best immigration lawyers are not only reserved for those who want to make the UK their home. For those are coming in for work or are looking for business opportunities, lawyers can help you sort out your Tier 1 entrepreneur or business visa as well. Establishing a business in your home country can be complicated enough with obtaining permits, your business licence, and filing taxes – much more if you are not from the area, so you’ll need to make a case for it from the financing to execution. Other business immigration visas depend on the kind of work you do. Working with immigration lawyers ensures that you stay on top of your paperwork to avoid any issues so you can focus on your career without worrying about being sent back home. Your immigration lawyers can also give you a degree of protection in cases where you switch companies, especially if the company has been sponsoring your stay. Some countries do not require a visa when people are staying for less than six months. However, for those in other parts of South America, Africa, and Asia, they are required to file for a visitor visa. It is longer than a tourist visa, which means more time to spend with friends and relatives during significant moments in their lives, but it is also more work to obtain one. While knowing someone in the UK can help you with the paperwork, working with immigration lawyers can really speed up the process. There are many other areas such as refugee/political asylum and the subcategories of the business immigration and naturalisation process that lawyers can assist with, so if you find yourself struggling or confused, an immigration lawyer can simplify the requirements.